You are here: Home / iPhone / iPhone Not Saving Facebook Photos in iOS 11 or 12? Fix it! 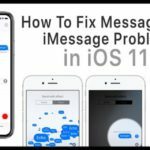 iPhone Not Saving Facebook Photos in iOS 11 or 12? Fix it! 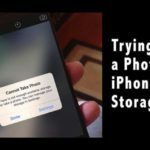 Have you recently updated your iPhone, iPod Touch, or iPad to the latest version of iOS, only to discover that when you try to save a photo from Facebook, you can’t? Is your iPad, iPod Touch or iPhone not saving Facebook photos and you’re asking yourself why can’t I save photos from facebook anymore? Seeing the message to open your Settings, tap Privacy then Photos and Set Facebook to ON? But then you open Settings > Privacy > Photos and Facebook is nowhere to be found? So you actually can’t allow photo access to Facebook! If you experience this problem, you are certainly not alone! We’ve received quite a few emails, comments, and Facebook Messenger chats about this very issue. It seems simple enough: if Facebook requests permission to access your photos, it should appear in your Privacy Settings and let you turn it on. But nope, not working! Well, then why isn’t it working and how do I get this darn issue fixed? 2 3-Steps To Save Your Facebook Photos in iOS 11+! 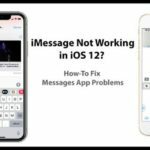 2.2 Not Seeing Any Message to Allow Photo Access? 3 Can’t Access Your Camera on Facebook? First off, iOS 11+ marks a big change in the way your Apple iDevices handle third-party privacy. Mainly, your Apple iOS no longer integrates ANY third-party social networks by default. What that means is Apple removed all social app single sign-ons from iOS’s Settings App. Instead, apps like Facebook, Twitter, and so forth are supported just like all your other apps. You must give permission within apps for access to things like notifications, contacts, calendar, photos, camera, mic, and so forth. In earlier iOS versions, Facebook, Twitter, Vimeo and Flickr all had special rights in iOS–you could even sign into these apps right in your Settings App. With iOS 11, that’s no longer possible. You now sign into all third-party apps via the app itself. And this changes our daily use ALOT, from Photos to Siri. 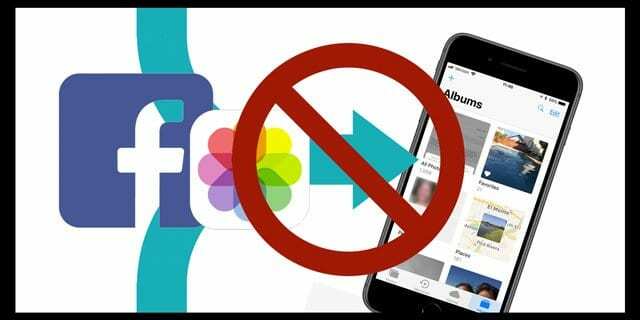 3-Steps To Save Your Facebook Photos in iOS 11+! If you can’t save pictures from Facebook to iPhone or iPad, the first time you open Facebook after updating to iOS 11+, you need to update your app permissions to allow Facebook access to Notifications, Location Services, and Photo Access. Don’t see these messages? Then go to Settings > Privacy > Photos and see if Facebook is already there. If so, all you need to do is update Allow Photo Access from Never to Read and Write. For most of us, we need to first give Facebook permission before this toggle shows up. Once you give Facebook permission to access your Photos, saving photos is easy! 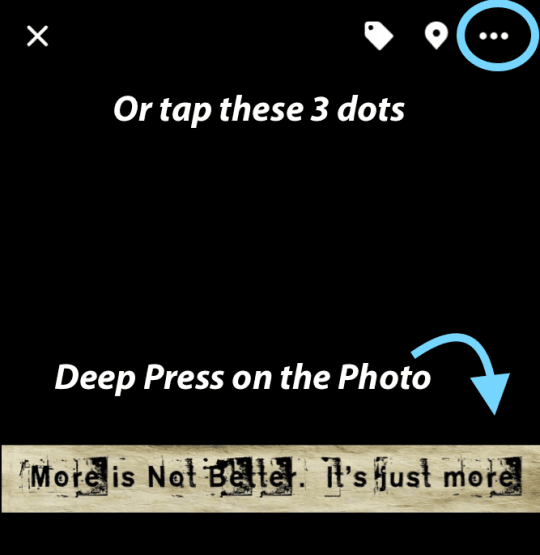 Just long press a photo or tap the three dots and select Save Photo. And remember that not all photos can be saved to your iPhone–some photos are restricted by the owner. So if you find you cannot save a particular photo, try another! There are also options to Share, Send in Messenger, even edit the privacy or caption as well as some additional functions. Not Seeing Any Message to Allow Photo Access? 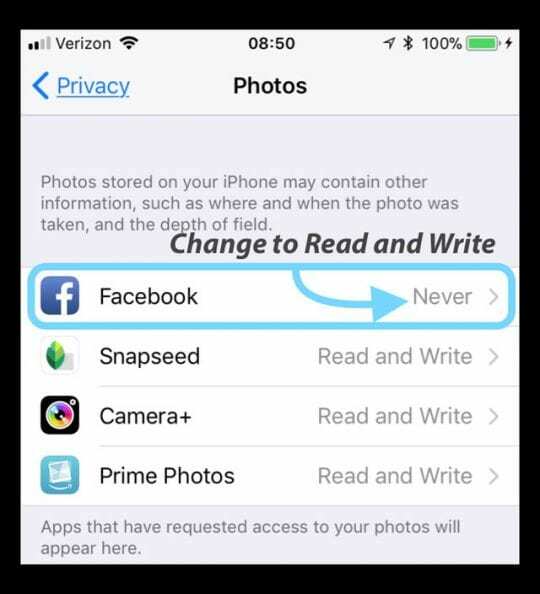 If you’re not getting any message to allow photo access AND Facebook is not listed in Settings > Privacy > Photos or Photos is NOT an option in Settings > Facebook > Allow Facebook to Access, restart your iDevice by pressing the power button and sliding your device off. Once it restarts, check again. 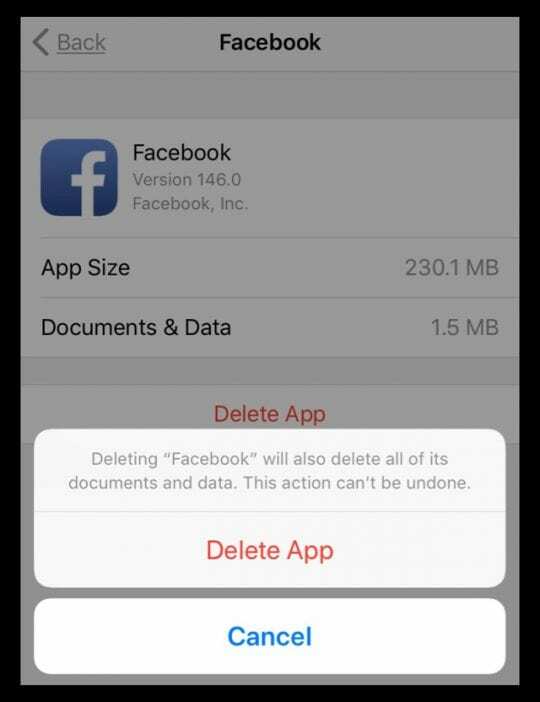 And if that didn’t work, delete the Facebook App by going to Settings > General > Storage > Facebook > Delete App. Once deleted, restart your iDevice by powering off and then powering back up. Then visit the App Store and download/install Facebook. Then go through Steps 1-3 again. Can’t Access Your Camera on Facebook? Because Facebook is no longer integrated with your iOS Settings, you also need to allow FB camera access. 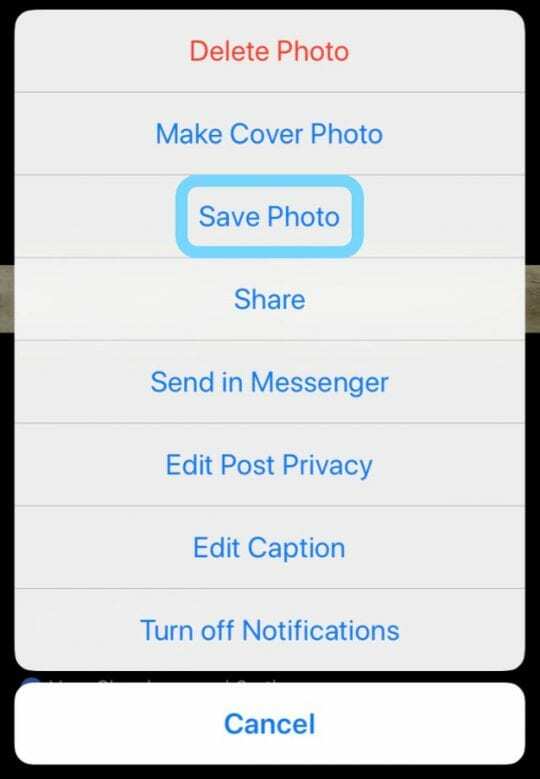 To give Facebook permission to use your camera for things like Facebook Live, open your FB app and select the Live Option. The first time you select it, a pop-up message appears asking you to Please Allow Camera Access, tap Allow. You may need to follow 2 steps: Tap Privacy and Switch Camera On. Tap Allow Access to open your Facebook App Settings and toggle ON Camera. Return to Facebook and again select Live. 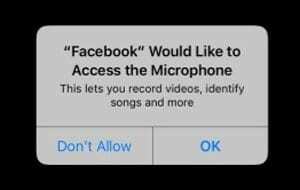 It asks you for permission to use your Mic, tap Allow. Once you give permission for both the Camera and the Mic, these settings appear in Settings > Facebook as toggles to switch on and off as desired. What About Facebook Integration with Siri? Yup, you guessed it! Facebook and Twitter integration with Siri has changed. 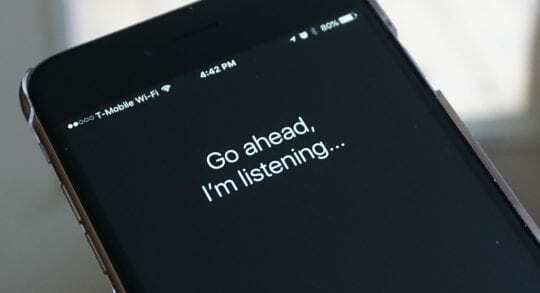 Siri can’t help you send a tweet or update your Facebook status. 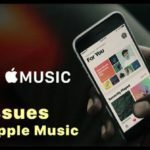 Within Siri & Search Settings, you can toggle on both Search & Siri Suggestions and Use with Siri, to allow Siri access to search Facebook, Twitter, and other third-party apps. 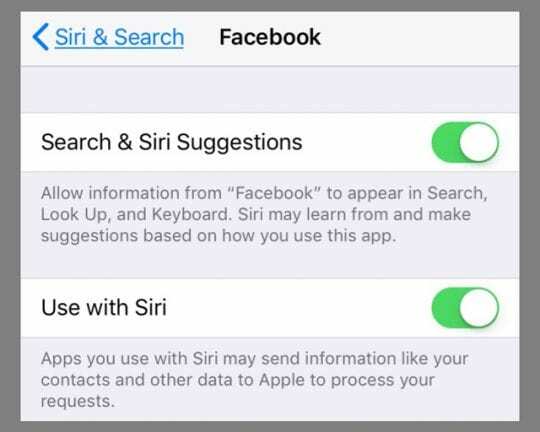 When you turn on Use with Siri, you can ask Siri to look up things on your Facebook and other social network accounts, like finding friends. But, you can no longer ask Siri to update your FB status or send a tweet for you. So something gained and something lost. Nothing has worked to get my Facebook photos to save to my camera roll. iOS now saves all photos to the Photos App. So check there and see if any of those Facebook photos are there. Sorry to hear about your problem with apps not appearing in Settings > Privacy > Photos. Is it one particular app (like Facebook) or many apps? If you’ve already opened an app and did not get the message to update your privacy settings, try deleting or offloading the app and then reinstalling it. 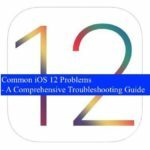 Once reinstalled, shut down your device, wait 20-30 seconds, and then power up again. After the device boots, open the app again (not via settings) and see if the privacy message appears–tap the buttons in that message to go to your privacy settings (rather than tapping the settings app). Followed all steps but saved only 4 of 14 ohotis. Turned iPad off and in. I’ve tried the above and I still can’t save photos from Facebook to my IPad. 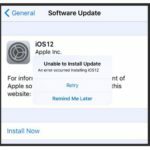 I upgraded to 11.2.6 also shut down hard and still no joy. I was able to carry out this function before last Wednesday. Please advise. Many thanks. We have seen other reports from users that FB is again givig issues. We are not sure what might be causing this and are still exploring if there is a new workaround. Will update the post if we can find anything. I can’t save videos to my camera roll! Why is that? 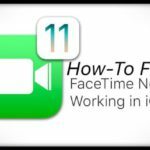 Are you trying to save videos sent to you via iMessage, email, videos from the web, from Facebook or other social media, or videos you create yourself? Some videos cannot be saved due to restrictions (like videos on the web or some Facebook and other social media videos.) Usually, to save a video sent via email or iMessage, just tap and hold it until a menu appears on screen that offers a save option. Is there a way to do this on android? I all of a sudden cannot save photo comments or screenshot anything on facebook due to “security policy’, it’s extremely annoying and I’m considering deleting the facebook app all together. Still can’t share photos on Facebook or messenger. Have gone through this process 3 times including deleting Facebook and it still won’t work. 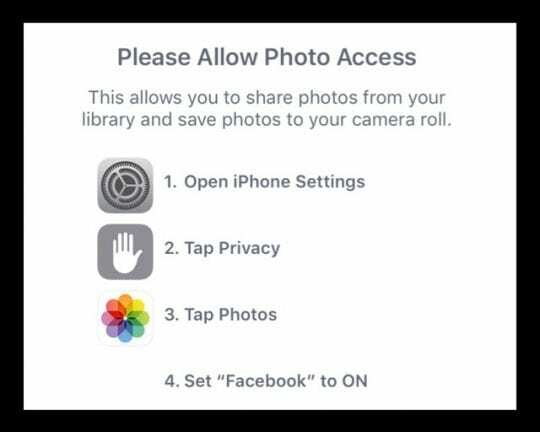 I have the iPhone X.
I just tried this on my iPhone X by deleting the app and then reassigning permission for Facebook to access Photos, Camera, and Mic. The trick is to open a photo on Facebook by tapping on it–then selecting Save Photo from the pop-up menu options. Doing this should then open a series of permission messages such as Please Allow Photo Access and Facebook Would Like To Access Your Photos–select OK for each. I noticed that with the iPhone X, I used a light tap to select a photo in my Facebook stream instead of the deep press I used on my previous iPhone. And remember that not all photos can be saved to your iPhone–some photos are restricted by the owner. So if you find you cannot save a particular photo, try another! Also, if you’re still having issues try a restart after you delete the FB app from your iPhone X and then reinstall FB via the App Store. Yippee! Glad it worked and a big thanks for letting us know. Ok, I have tried ALL of the above suggestions and I still cannot get Facebook to request access to photos or camera on my iPad. I am on iOS 11.3 my iPad was purchased in late 2015 brand new. Please help. 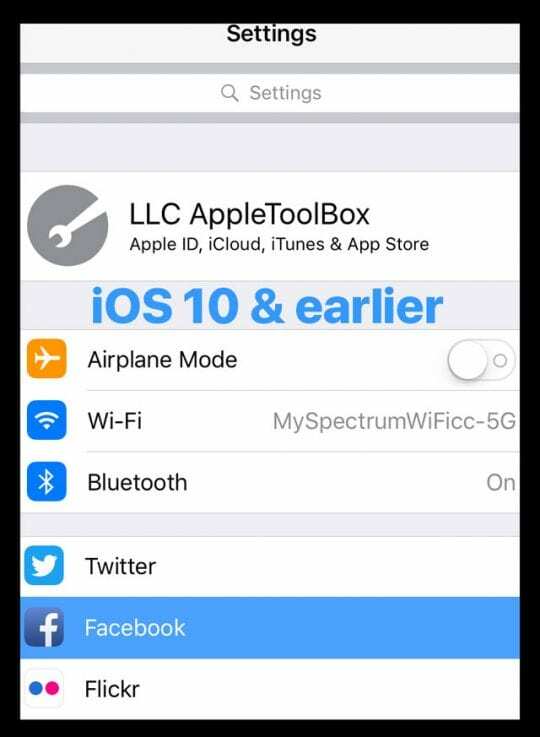 I am also experiencing the same issue on my iPhone 6 have not taken the step to delete the Facebook App yet, but done alll of the other steps. I figure that if deleting the app did not work on my iPad it won’t work on my phone either. Any ideas would be appreciated. 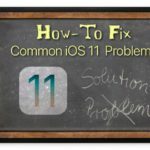 There is an update available to iOS 11.1, please update to that and see if it solves this issue. Please backup first. If that doesn’t help, try a new feature in iOS 11 called offloading an app and then reinstall. This might jump start your device to get photos working again. I still can’t save my FB photos to my Camera roll after iOS 11.0.3 update on 6s!